Awbrey Glen launched a new website but it was not generating the leads they needed to drive new memberships. Sublime teamed up with Awbrey and created an SEO plan for an initial 6 months to increase local traffic results to their site as well as increase the rankings for key search terms in their industry. After 6 months, Awbrey is now on the front page for many local golf related searches, they increased their overall visits 98%, increased local search results over 50% in visibility each month and they are consistently within the top 3 of local search. Sublime continues to assist with SEO, social media efforts and marketing strategy consulting. 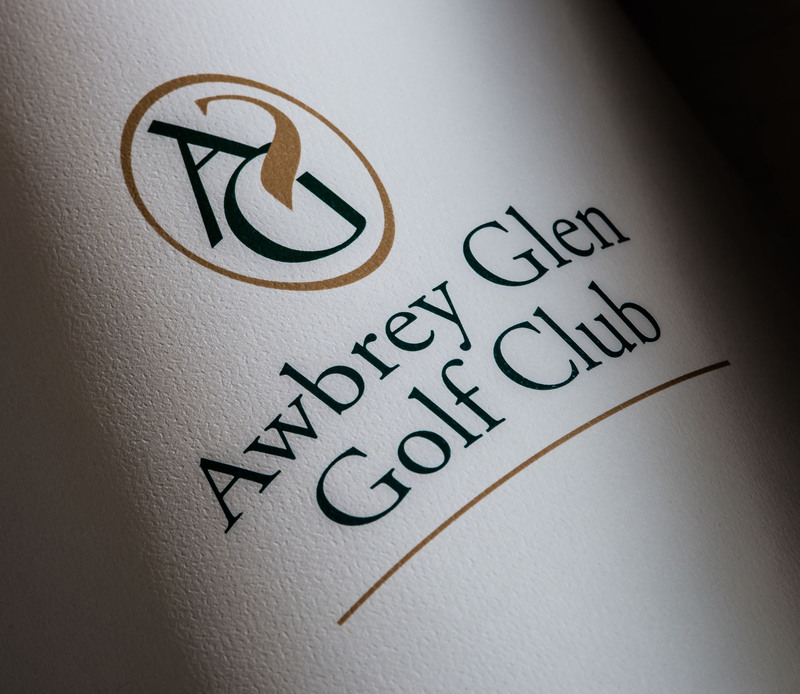 Awbrey Glen Golf Club is a private club offering championship golf course, state of the art training facility, swimming pool, social activities year round, and a restaurant open to the public.